Google Assistant has blossomed into one of the most powerful voice assistants and now resides not only in our smartphones, but also Google’s own smart speaker lineup as well. The Google Home and the tiny Google Home Mini are the forerunners for the same and this might be the perfect time to get one of these. During the Big Billion Days sale, Flipkart is offering the Google Home Mini at an amazing price of just Rs. 2,449 and the Google Home smart speaker at only Rs. 6,999. These are the lowest prices for the speakers, which compete against Amazon Echo devices. The Google Home Mini may look tiny in appearance but is quite powerful and offers good sound quality, along with Google Assistant’s smarts, at a reasonable price. However, you can now grab the Home Mini for just Rs 2,499 as compared to the usual Rs 4,099 retail price tag. It is available in Chalk White and Charcoal Black color options. 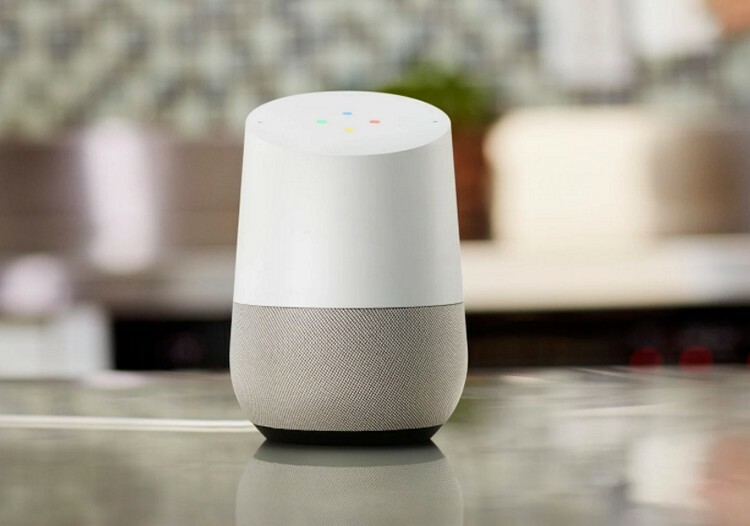 The larger Google Home, on the other hand, offers you an even wider soundstage and is going to come in handy as a cooking companion or the DJ at your next party. Google Home has been marked down by Rs 1,500 and is now available for an effective price of Rs. 6,999 as compared to the usual Rs 8,999 price tag. Both the Google Home and Home Mini offer some India-exclusive features and content, which you can read about right here. And if you’re planning to build a smart home, then you may also want to pair your purchase with some smart devices as well. Also, Flipkart is offering an additional 10% discount to HDFC debit or credit cardholders. 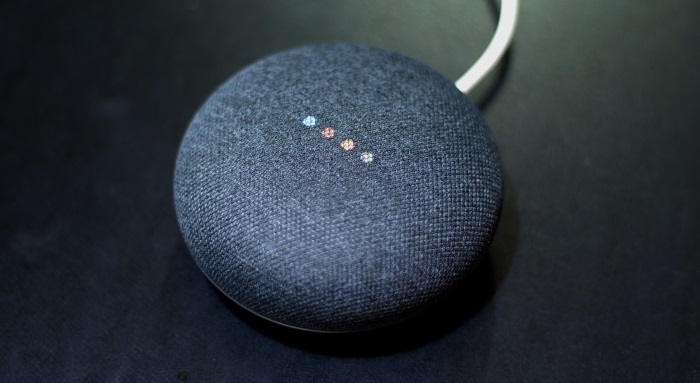 So, if you’ve been meaning to welcome Google Assistant into your home, this could very well be the perfect time to do so.